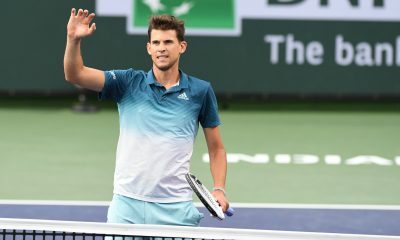 In the second part of our four-part series, we evaluate the seasons of Dominic Thiem and Marin Cilic as the ATP World Tour Finals in London draws closer. 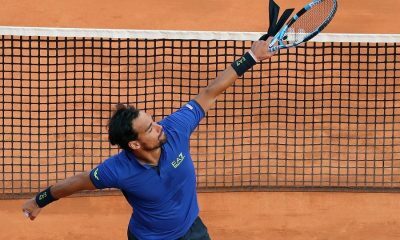 The Austrian will be competing in his third season-ending finale after another good season which resulted in a grand slam final in Paris this year. 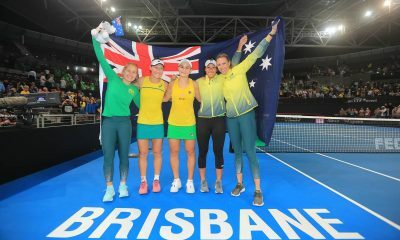 The season started with a Doha semi-final before being knocked out in the fourth round of the Australian Open by Tennys Sandgren. 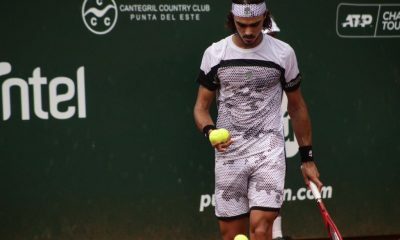 That was followed by his first title of the year in Buenos Aires and decent runs in Rio De Janeiro and Acapulco. 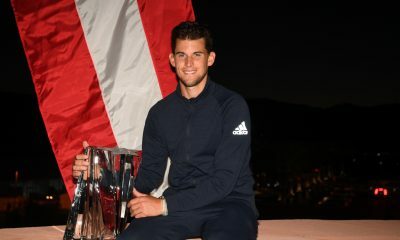 Despite suffering an injury in Indian Wells, Thiem recorded one of his best ever clay court season beating both Novak Djokovic and Rafael Nadal. 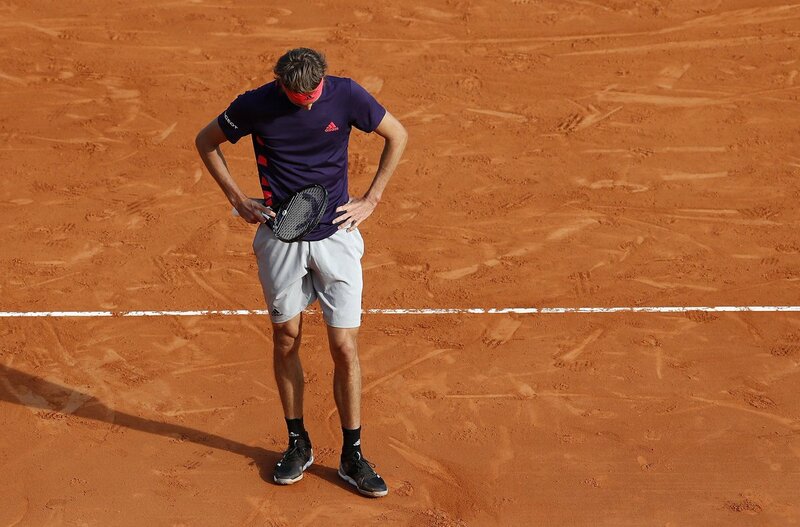 A first grand slam final capped off a dream run on the clay even though he did lose to the ‘King Of Clay’ in the last match. 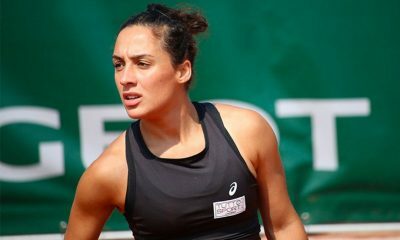 However when there have been wins, there have also been injuries, which he suffered at Wimbledon and in the build-up to the US Open. 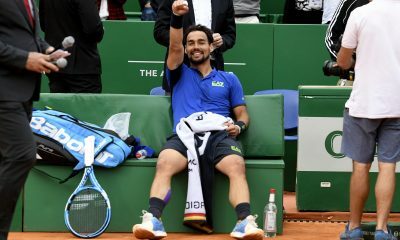 However he was clearly saving his best tennis for New York as he reached the quarter-finals as he lost to Rafael Nadal in an all-time classic match. 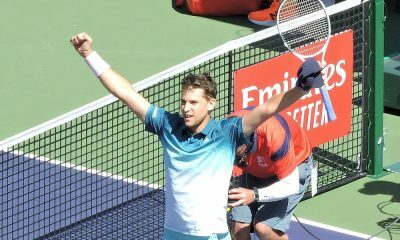 A title in St. Petersburg and a semi-final in Paris-Bercy meant that the Austrian would once again compete at the ATP Finals in London. 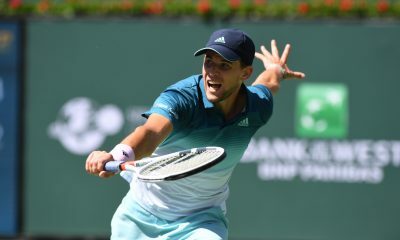 Thiem has won 52 of his 72 matches this season and one of the keys to his success is the depth he can get on the return out wide. 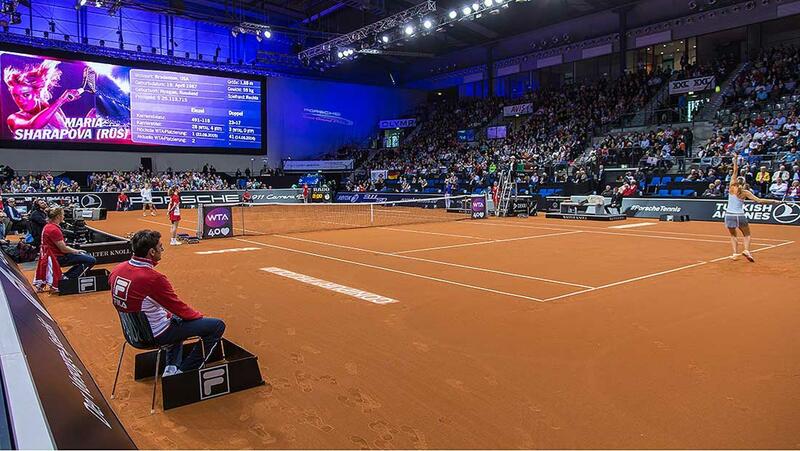 As you can see below, the Austrian has made 35 of his 60 first serve returns on that side and that has been crucial to keeping his opponents on his toes. Kevin Anderson will need to be wary of this when the two face each other on Sunday afternoon. 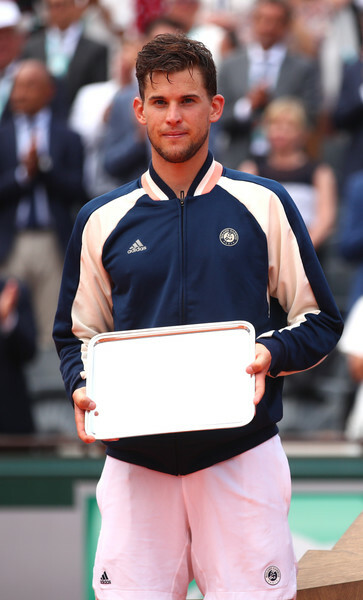 There is no doubts that Thiem deserves his place in London but can he reach the semi-finals? 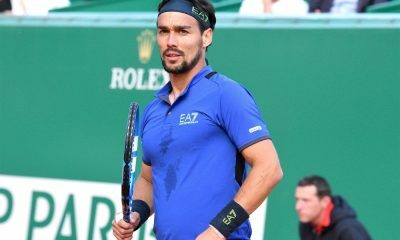 The big-serving Croatian is competing in his fourth ATP Finals after another excellent year which included an Australian Open final. After a five set epic loss to Federer in Melbourne the Croatian struggled for some form with a fourth round loss to eventual champion John Isner in Miami being the most notable. 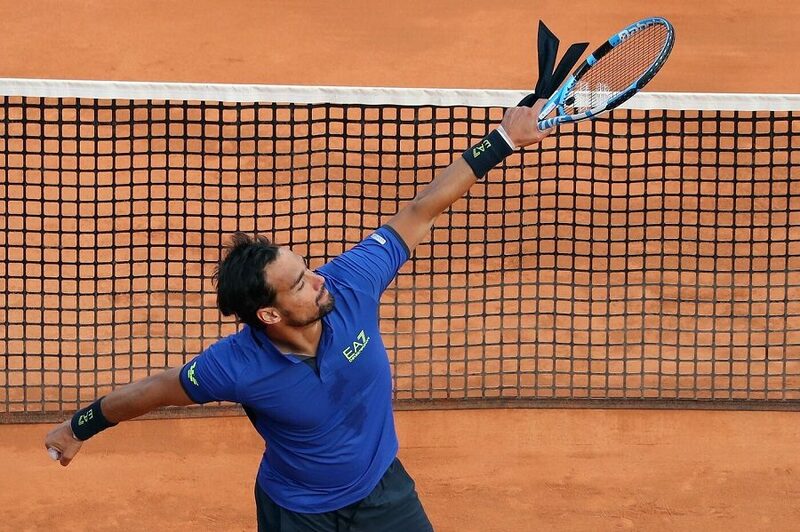 A semi-final in Rome and a quarter-final in Roland Garros sealed a solid clay court season for the 30 year-old, which he used as momentum to win the Queens Club title. 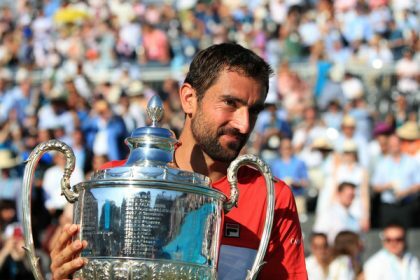 After a successful week in London, came an unsuccessful after an embarrassing defeat to Guido Pella saw another two steps backwards for Cilic. Another semi-final performance in Cincinnati followed by a punishing defeat to Kei Nishikori in the US Open quarter-finals saw the Croatian all-but seal his place at the ATP Finals. 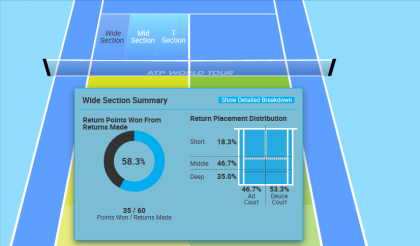 Despite some bad defeats at the back-end of the year, Cilic looks to end his season strongly. 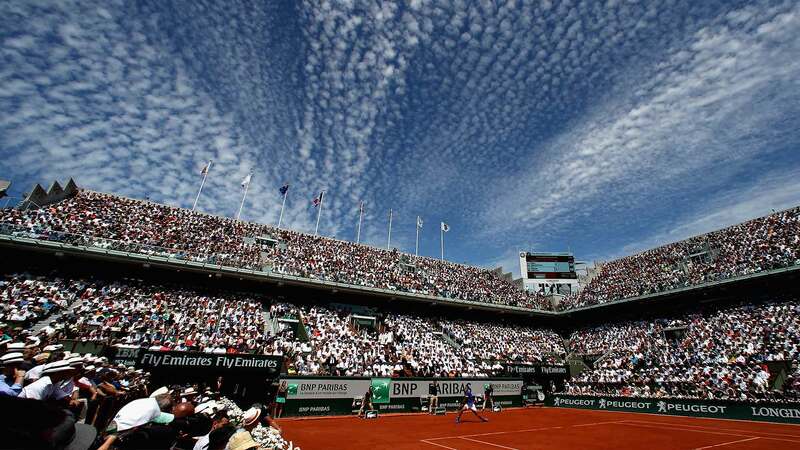 He will start his ATP Finals campaign against Alexander Zverev on Monday afternoon. STAT: Marin Cilic is 10-24 against his round-robin opponents at the ATP Finals, with seven of those wins coming against John Isner.